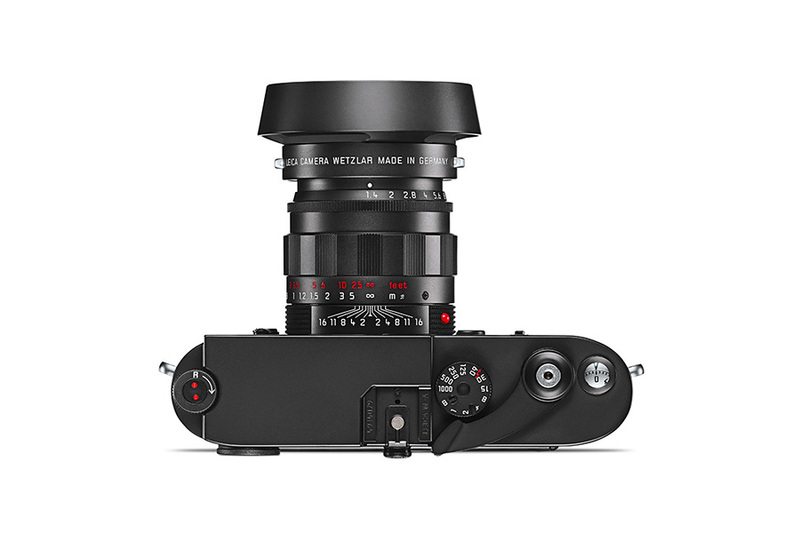 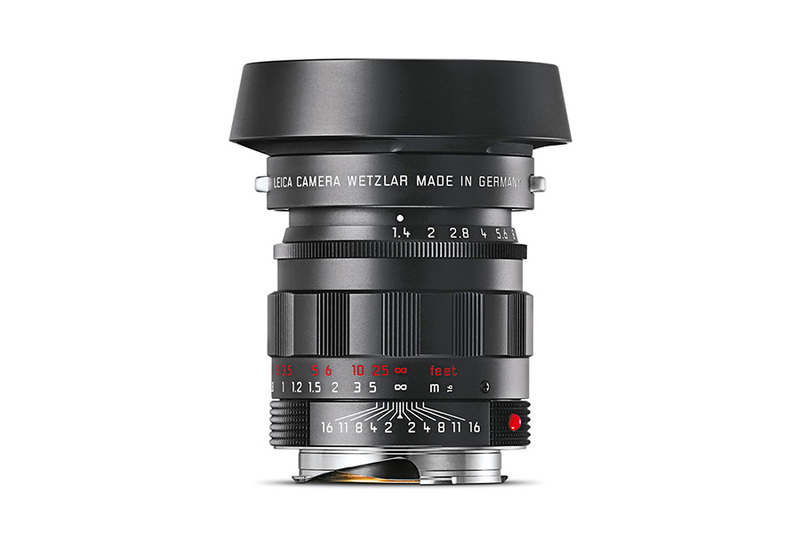 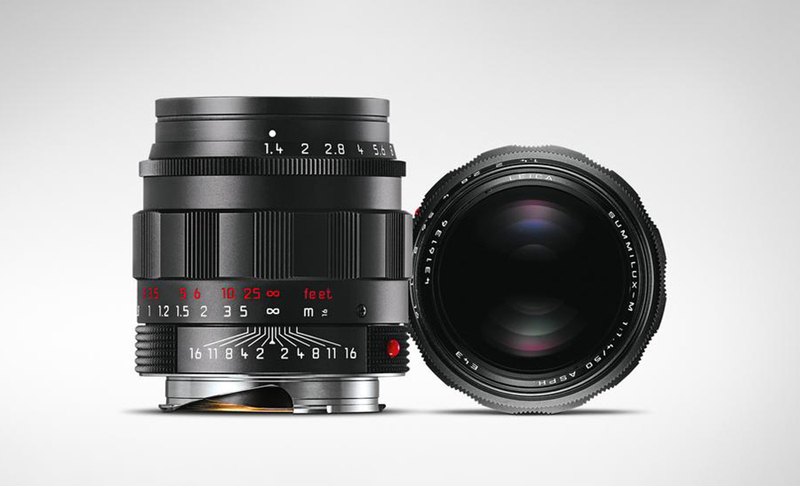 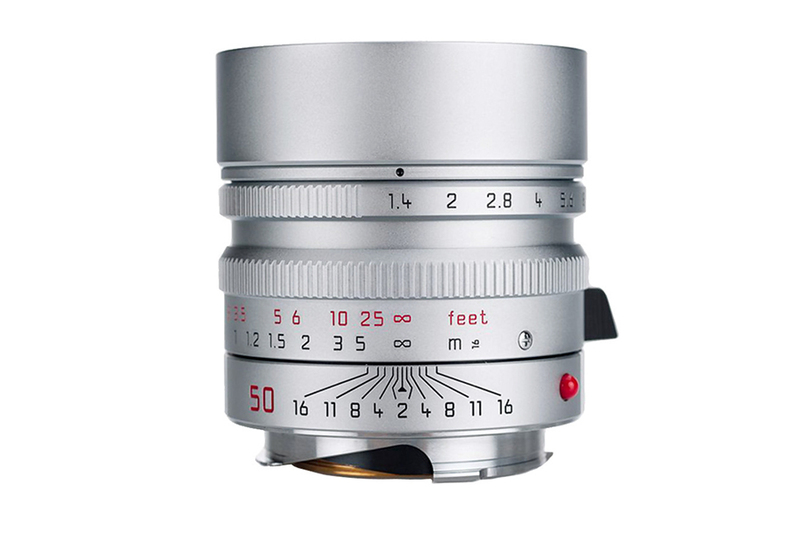 The Summilux-M 50mm f/1.4 ASPH is an exclusive premium quality lens from Leica. 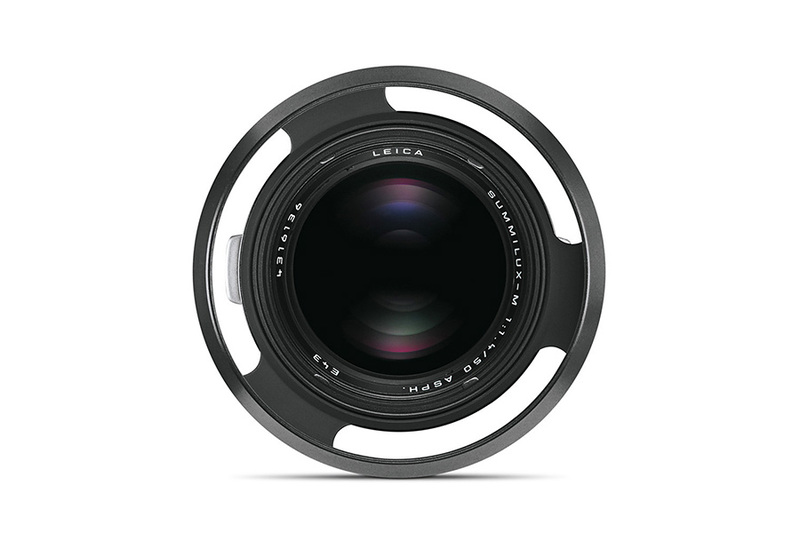 Its black chrome finish and sturdy metal body adds to the overall feeling of improve quality. 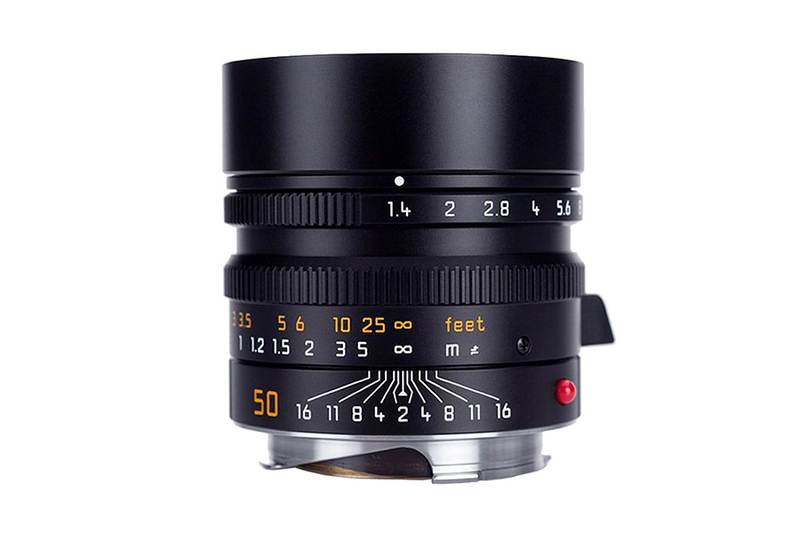 The 8 elements in 5 groups design uses high refractive glasses for capturing high resolution high-contrast images. 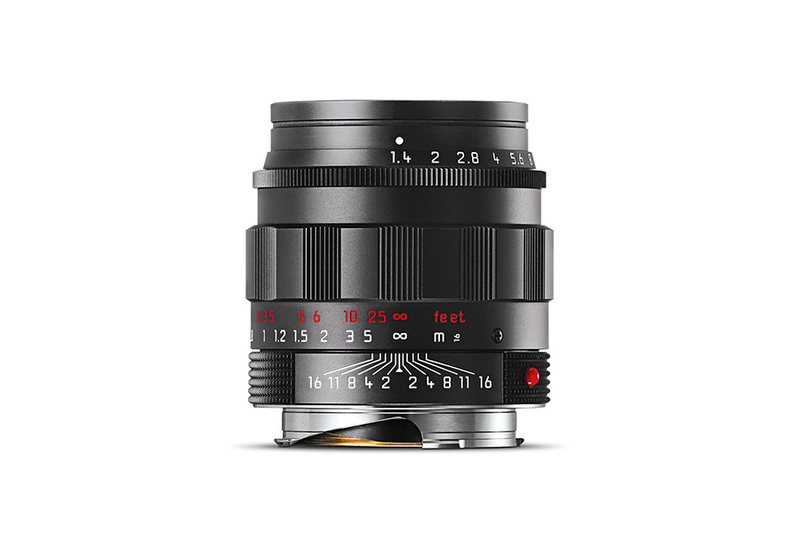 The bright F1.4 aperture is nothing less than spectacular when used rationally.